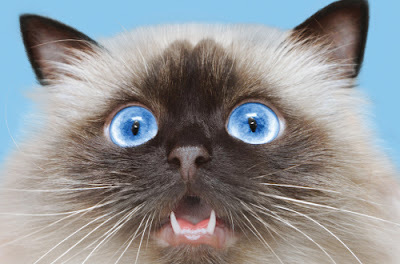 At first a cats meowing may sound charming; however, it can become quite annoying. 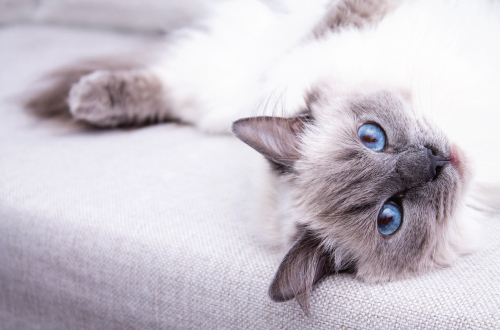 Cat language can contain a combination of vocalisations, scent signals and body postures. Humans do not have scent signals and will often overlook ear signals and tail talk which is what makes up the majority of a cat’s communication. However, we will give our undivided attention to a cat’s growls, hisses and purrs. So, what is your cat trying to tell you when they meow? And can you get to understand what they are trying to communicate? 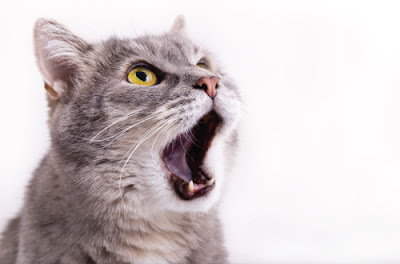 Find out why your cat is meowing and what they are trying to tell you. There are four types vocal patterns that are performed by cats. Experts have also speculated that cats have vocalisations that are pitched at such a high frequency that only other cats can hear. These are called ‘silent meows’. Not all cats are vocal, some may not make noises at all and some may be trying to speak to you all day long. Cats use a wide range of vocalisations to communicate with other cats, however they seem to reserve most of their meows for talking to humans. So, what exactly is your cat trying to say to you? Are they trying to start a conversation with you, asking you for something or just pestering you for the fun of it? These usually consists of them asking to be let in or out of the house, to be fed or if they want you to play with them or pet them. 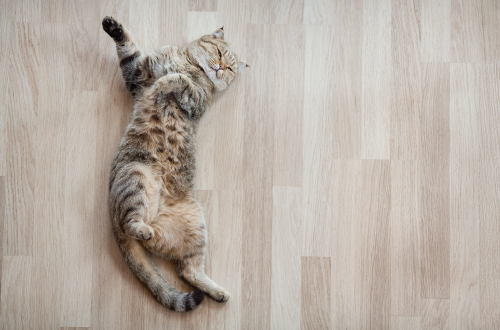 Cats will generally sleep up to 16 hours of the day and are most active at night. Some cats may like to snuggle up to their owners and sleep with them for most of the night. 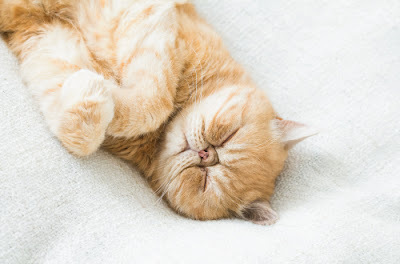 You may find at some point during your deep sleep that your cat will have had enough with sleeping and decide that you’ve had enough too. At first, they may start rubbing their head on you or nibble at your toes and may even try to tap at your face to wake you up. If this doesn’t wake you up then they may start with the midnight meowing. You’ll soon get frustrated and roll out of bed in order to give your kitty what they want so they stop. You fill up their food bowl in the hopes of a few more hours sleep without another disturbance. However, your cat may wake you again and again if they are bored or want something else from you. If you give into your cat’s meow demands than you are telling them that pestering you is an effective means of getting their way. By yelling at your cat or pushing them off the bed, this still gives them the satisfaction. It just teaches them that the longer they persist, the more likely they are to succeed. The best thing to do is totally ignore them. This may be hard if they are in your bedroom, so it could be best to lock them away in another room with their bed, some toys, water, food and a litter tray. Therefore, they have everything they need in one room. Wanting to get a perfect picture of your dog to post on social media or place in a frame in your home? Click here to learn how to train your dog to look at the camera.